Already in February, according to the plan, Samsung will hold a Galaxy new product launch conference at 3 am on February 21, Beijing time. 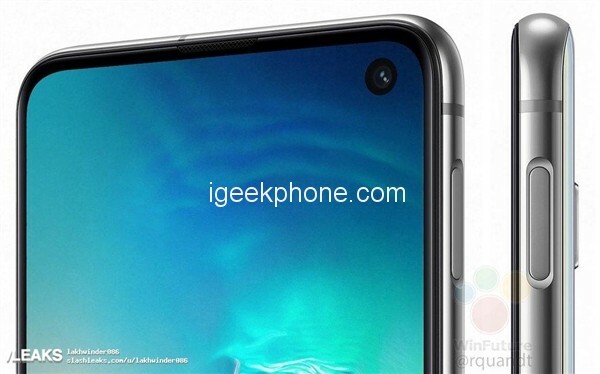 The Samsung Galaxy S10 series will meet with global users. This week, the new machine has exploded. 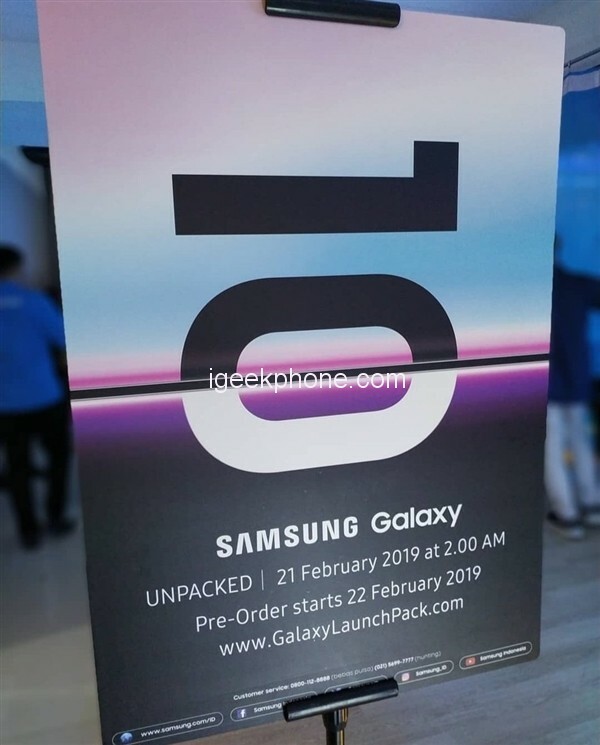 A poster shows that the Samsung S10 series will be pre-ordered the next day after the release. 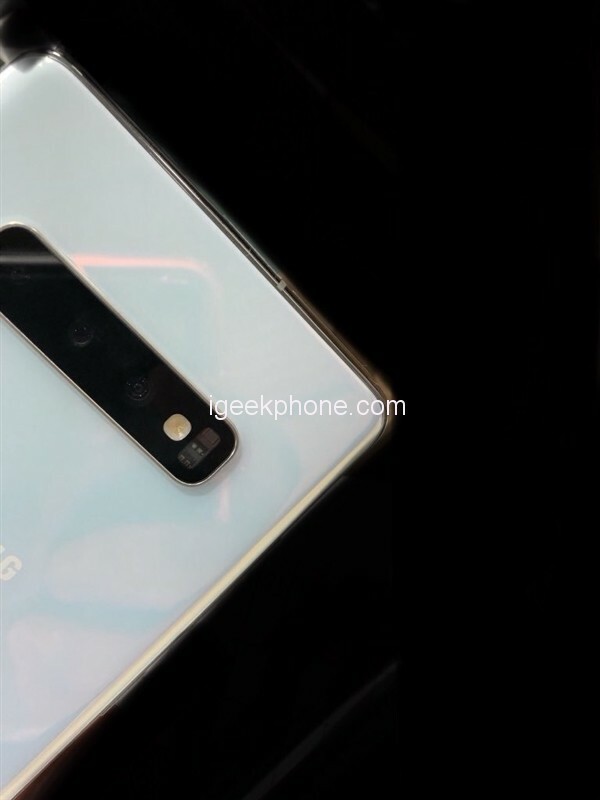 In terms of appearance, a set of models of the model shows that the rear three-camera module of the S10/S10 Plus is slightly convex, horizontally arranged, and has a USB-C, 3.5mm headphone jack and a single-sided speaker at the bottom. 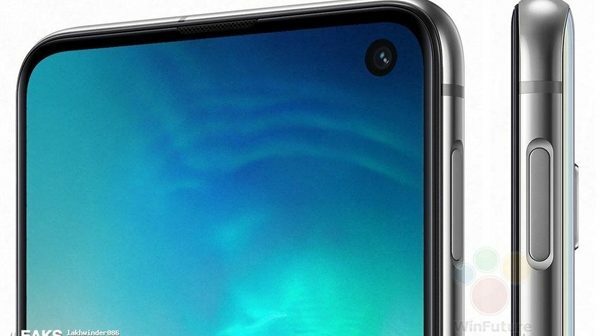 As for the S10 Lite (S10E), Roland’s renderings, the right side of the fuselage is designed with a large flat power/fingerprint two-in-one button. 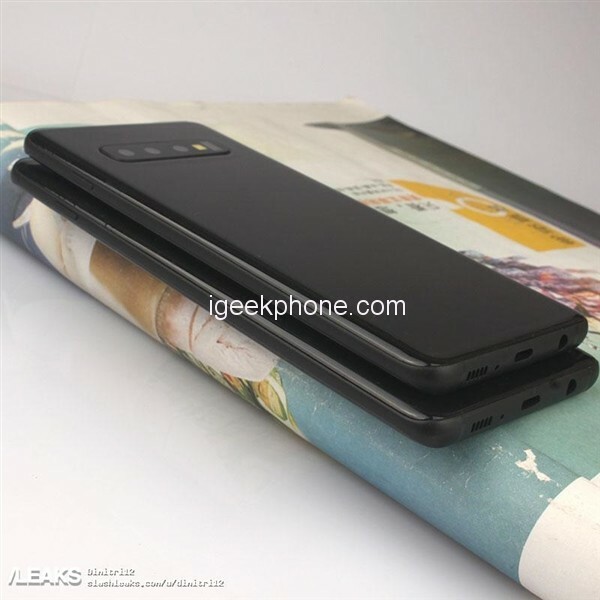 In other configurations, it is reported that one of the Samsung Galaxy S10 Plus screens will support optical image stabilization. On the whole, the configuration of the Samsung Galaxy S10 series is basically lacking, but whether it can help Samsung to recover the decline in global market sales, especially the Chinese market, still needs to be observed.